In the ‘ultra feeding’ era with a pursuit for a more and more healthy lifestyle, we end up being surrounded by new offers and ‘releases’ every day. And of course, we want to take advantage from everything and every info that came to us. Before talking about today’s topic, our team would like to remind all our readers that the best way to build a correct food plan for your routine is having a specialist’s advice and orientation. You will feel all the difference. 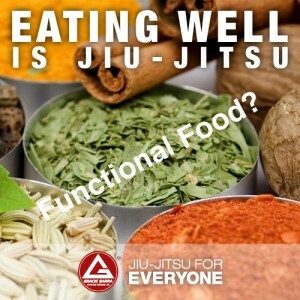 Literally, according to the Food and Nutrition Board from the Institute of Medicine (IOM/FNB), the functional foods are any food or ingredient that might benefit your health at a level beyond their traditional compounds could do. 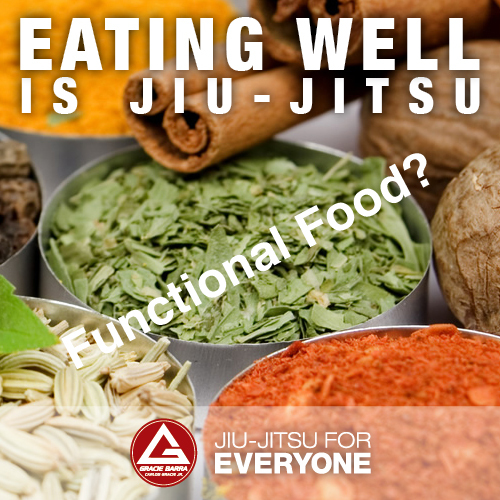 In other words, the functional foods are those foods which contain active ingredients that will somehow benefit your body. They have, therefore, a huge potential to mitigate some illnesses evolution, to increase your health and to reduce, after all, your expenses related to medicines and etc. The main ‘ingredient’ of a fish is Omega-3. It is now very famous. It helps to reduce the blood fat, has an antioxidant action and enhances the immune system functions. But the greatest benefit goes to the heart health. They help to reduce the triglyceride levels and the fat in the veins and arteries, which causes many diseases. It is proved that omega-3 not only helps to prevent diseases like arrhythmia, atherosclerosis, and heart attacks in healthy people, but also reduces the cardiac events and mortality in patients who already have some pre-existing diseases. · Recommended quantities: 180g per day, or the equivalent to 2 small fillets. · How to include it in your diet plan: When it is broiled or stewed, it will provide more heart benefits than fried, salted or dried. 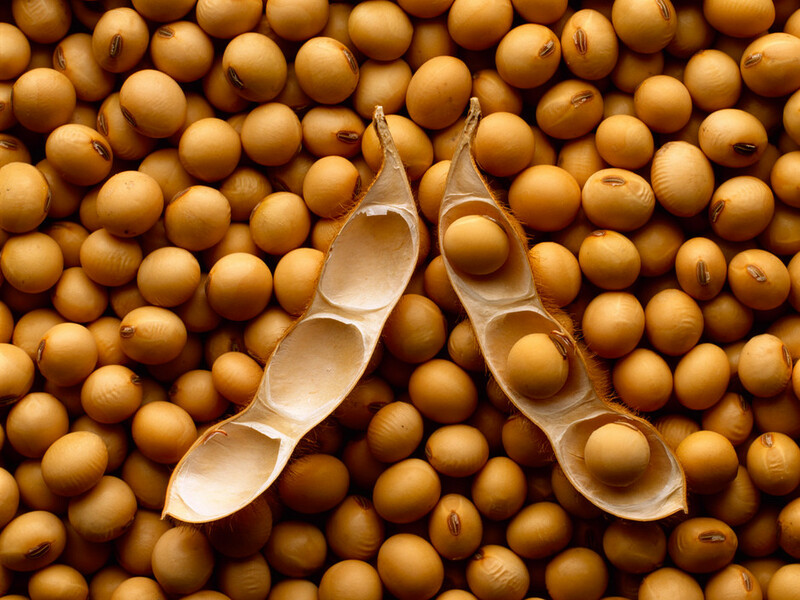 Many substances present in Soy are related to the health and female wellness. That’s the case with the isoflavones. They have the chemical structure similar to the human estrogen. They are also known as phytoestrogen. When absorbed by the body, they will act as mild estrogen, attenuating the menopause symptoms like hot flushes, irritability, insomnia, depression and vaginal dryness. They also contribute to the nervous system maintenance. And there’s even more: they reduce the uterus, ovary and breast cancer risks, and increase the radiation efficacy to exterminate the lung cancer. · Recommended quantities: 150g or 1 cup of soybeans on a daily basis. · How to include it in your diet plan: Use the protein as a substitute for animal meat or, depending on the product, for dairy. The dark grape has antioxidant substances, mainly in its skin and seeds. The resveratol and quercetin are related to the cardiovascular risks reduction, as well as cancer, coagulation and inflammation development prevention. It is also worth reminding that grapes are rich in Vitamin C, iron and potassium, so they are a great option against premature aging. They also have a great amount of fibers, contributing to the intestine functions. · Recommended quantities: 300ml per day/1,5 glass. · How to include it in your diet plan: Drink it in your breakfast or as an afternoon snack. Raspberry, mulberry, blueberry and the famous strawberry. They are all rich in Vitamin C, very important to keep your skin healthy and young. They also have ellagic acid, a strong aid for the immune system. There’s more: these fruits have flavonoids, compounds with antioxidant action, that’s to say, they will act on the free radicals formation and reduction of LDL, the bad cholesterol. · Recommended quantities: 1 or 2 cups of fruits, 300ml of their juice and 1 tbsp of jam per day. · How to include it in your diet: you can have the juice as a snack, the jam in you breakfasts or snack times, and the fruits whenever you want (including as ice pops or deserts). The green tea, produced from the ‘Camellia sinensis’, has catechins, antioxidant agents that help to reduce the free radicals. It also protects you from Alzheimer and dementia diseases. Moreover, when associated with the caffeine also present in tea, it also helps to speed up the metabolism, contributing to the weight loss. Besides, it will improve the circulatory system functions. 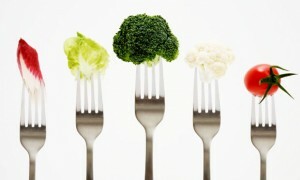 And there’s more: some recent researches show that it can protect you against glaucoma and other eye problems. · Recommended quantities: 4 to 6 cups per day. · How to include it in your diet plan: Drink it either hot or cold, in your breakfast, snacks, dinner or some minutes just after the meals. It takes care of your heart, it prevents the premature aging and boosts your body with minerals and vitamins. Oat also has a kind of soluble fiber called beta-glucan, which reduces the sugar absorption. It also reduces the LDL cholesterol levels, with no reverse effects to the HDL. Some more advantages: The oat is a low calories and fat food, besides, it is rich in vitamins, specially the B complex and some minerals like manganese, selenium, phosphorus and magnesium. It also has some antioxidant agents. · Recommended quantities: 40g oat bran per day. · How to include it in your diet plan: Just spread it on yogurts and fruits or use when preparing cakes and cookies. Linseed gathers many minerals (it has even more potassium than bananas! 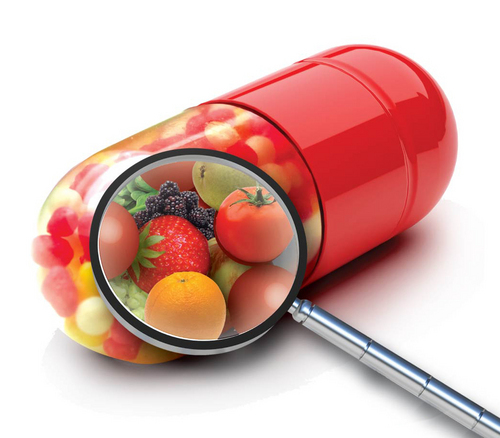 ), proteins and vitamins, including vitamin E, which prevents the premature aging and degenerative diseases. 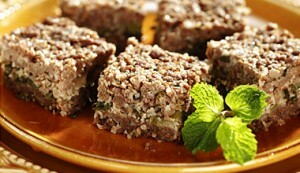 It also has fibers, improves the cardiac health and is rich in omega-3. Complementing, linseed has a substance known as lignan, which works as a ‘fake’ estrogen hormone, helping with the weight control during menopause. · Recommended quantities: 1 full tbsp per day. · How to include it in your diet plan: choose for the golden version and add it to juices and yogurt. Buy and grind the seeds to get all the benefits. When added to yogurt and fermented milk, these organisms get alive into the intestine, where they reproduce themselves. The human intestine will then work like a little clock. But the probiotics go beyond: They do help your immune system, preventing bacterias and other noxious organisms from reproducing and harming your health. Its efficacy is already proved for pneumonia treatment, irritated intestines, ulcers and rotavirus. · Recommended quantities: At least, three times per week. · How to include it in your diet plan: Have yogurt and fermented milk with the microorganisms. After all, of course we could not leave the article without a recipe. Let the soy and wheat rest in boiling water for about an hour. Add the onions (already ground), mint and salt. Add the flour. Grind the cheese, mix the yogurt, chopped parsley and salt. Grease a plate. Spread the dough, then the stuffing, and finally cover it with more dough. Servings: 1 large and 1 small plate. Next PostNext ICP4 REVISITED: Is It Worth It?